Lilibeth Serrano Vélez, is a Public Affairs Specialist with the U.S. Fish and Wildlife Service and serves in the Ecological Services Division out of the Raleigh Field Office. Our area has a vast and rich coastal ecosystem to include our beautiful beaches and extensive river systems, along with our fertile Sounds and the Atlantic Ocean. 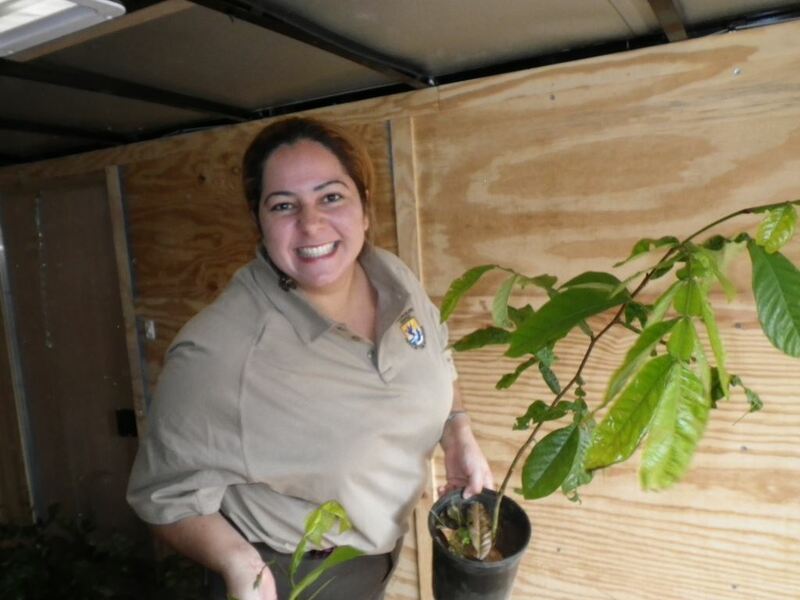 Lilibeth will share information about their Coastal Program in North Carolina that has restored, protected or enhanced more than 36,000 acres of habitat critical for rare plants and animals. All of which, impact our beloved region and help us connect with nature and connect with each other. Dedicated – Responsive – Recommended. Listening and providing personal attention every step of the way while helping you buy or sell real estate is what I do best. Whether it's helping prepare your home for the market, finding your dream home or that perfect investment property, you can depend on my honesty, integrity and loyalty in every transaction.